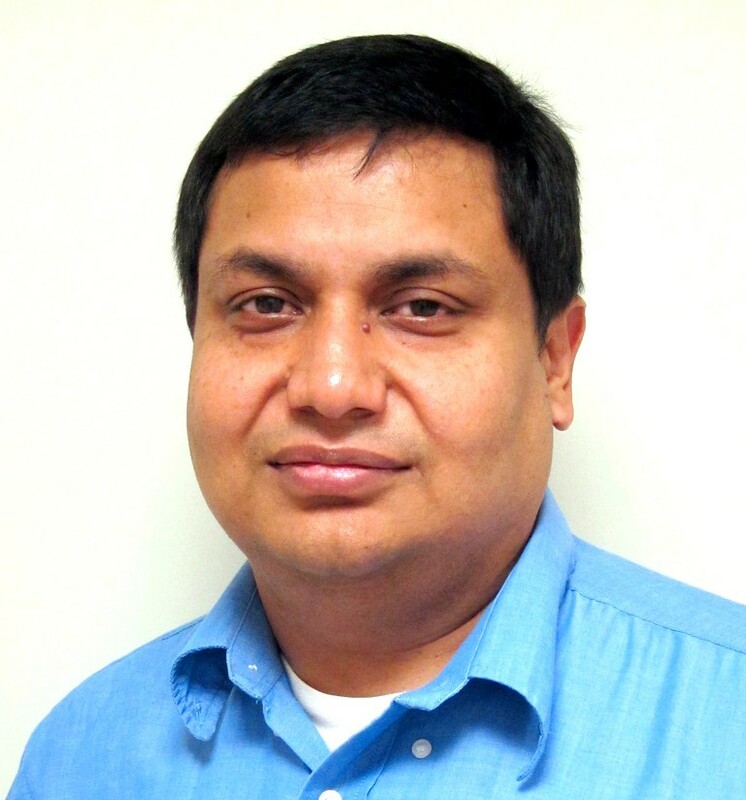 Anupam Joshi has been a Professor of Computer Science and Electrical Engineering (CSEE) at the University of Maryland, Baltimore County (UMBC) for more than a decade, teaching courses in Mobile Computing, Security, Social Media, and Operating Systems at the graduate and undergraduate levels. In 2015, Dr. Joshi became the Chair of CSEE. He is a principal faculty member in UMBC’s Ebiquity Research Group, a cohort of CSEE faculty and students who explore the interactions between mobile and social computing, artificial intelligence, data analytics, and security, privacy, trust and services. His own research interests deal with Intelligent Networked Systems, with a focus on Mobile Computing. Dr. Joshi’s research has explored security, trust and privacy from a declarative, policy driven and semantically rich approach. An example of such work is a recent grant from NSF’s Secure and Trustworthy Cyberspace (SaTC) program, a three year project to investigate how to better manage security and privacy constraints while querying semantically annotated linked data sources. The project, Policy Compliant Integration of Linked Data, is a collaboration with researchers at M.I.T. and the University of Texas at Dallas. He is also exploring how to detect and respond to attacks by using semantically rich approaches to reasoning over sensed security data streams, and exploring security and privacy issues in mobile computing, social media, and healthcare. In his almost 20 years in academia, Dr. Joshi has published over 175 technical papers, and obtained research support from a variety of federal (NSF, NIST, DARPA, DoD, …) and industrial (IBM, Microsoft, Northrop Grumman, Qualcomm, Lockheed Martin, …) sources. He holds a Ph.D. in Computer Science from Purdue University, and a B. Tech in EE from the Indian Institute of Technology, Delhi. Dr. Richard Forno is a Senior Lecturer in the UMBC Department of Computer Science and Electrical Engineering, where he directs the UMBC Graduate Cybersecurity Program and serves as the Assistant Director of UMBC’s Center for Cybersecurity. 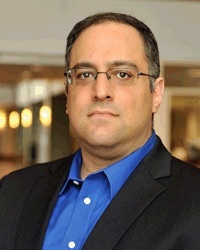 His twenty-year career spans the government, military, and private sector, including helping to build the first formal cybersecurity program for the U.S. House of Representatives, serving as the first Chief Security Officer for Network Solutions (operator of the InterNIC), and co-founding the CyberMaryland conference. Dr. Forno also was one of the early thought leaders on the subject of “cyberwarfare” and he remains a longtime commentator on the influence of Internet technology upon society. In addition to teaching cybersecurity at UMBC, Dr. Forno has lectured on information security, information warfare, and infrastructure protection at American University and the National Defense University in Washington D.C. He is an affiliate of the Stanford Center for Internet and Society (CIS) and from 2005-12 was a Visiting Scientist at the Software Engineering Institute at Carnegie Mellon University, serving as an instructor for the CERT Coordination Center (CERT/CC). His interdisciplinary research and professional interests include information age conflict, cybersecurity operations, risk communication, and the social shaping of technology — specifically, issues related to resiliency and autonomy in networked societies. In addition to many articles and commentaries over the years, he is the co-author of O’Reilly’s Incident Response (2001). Forno holds a Ph.D. in Internet Studies from Curtin University of Technology in Australia. He has received research support from NSF and DoD. Donna Ruginski is Executive Director, Cybersecurity Initiatives in the Office of the Vice President for Research with the University of Maryland, Baltimore County (UMBC). She is responsible for the strategic positioning and growth of UMBC’s cybersecurity initiatives. Donna is a senior technology executive with extensive experience in aspects of building a start-up business including establishing and managing a product development team, sales organization and business development partnerships. 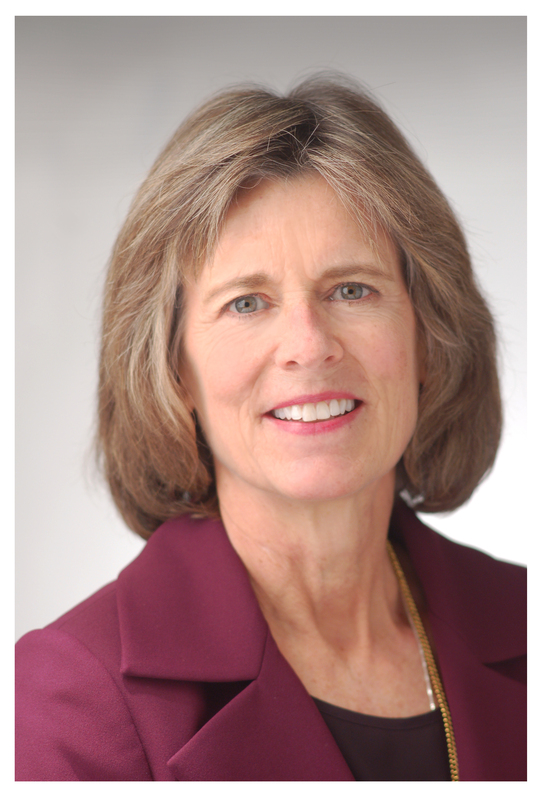 Donna is founder of SAINT Corporation, a cybersecurity software company providing vulnerability management solutions. She served as COO for a cybersecurity consultancy, where she was responsible for all aspects of business operations. Donna is an advisor and mentor to start-up companies in the MACH37 Cyber Accelerator program and serves on the Board of Advisors of Sicuro Innovations, LLC. She is a volunteer and advisor to the Women’s Society of Cyberjutsu, and a member of the Executive Women’s Forum for Information Security, Risk Management, and Privacy. Donna received her Master of Science in Computer Science from John’s Hopkins University, and Bachelor of Science in Mathematics from Towson University.